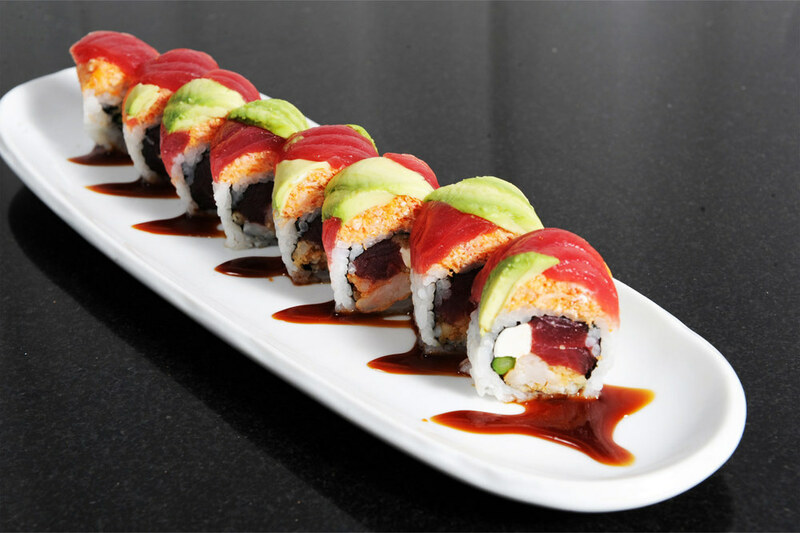 With a variety of options, Kasai offers the highest quality GLATT Kosher foods for a delicious Hibachi plate and experience. 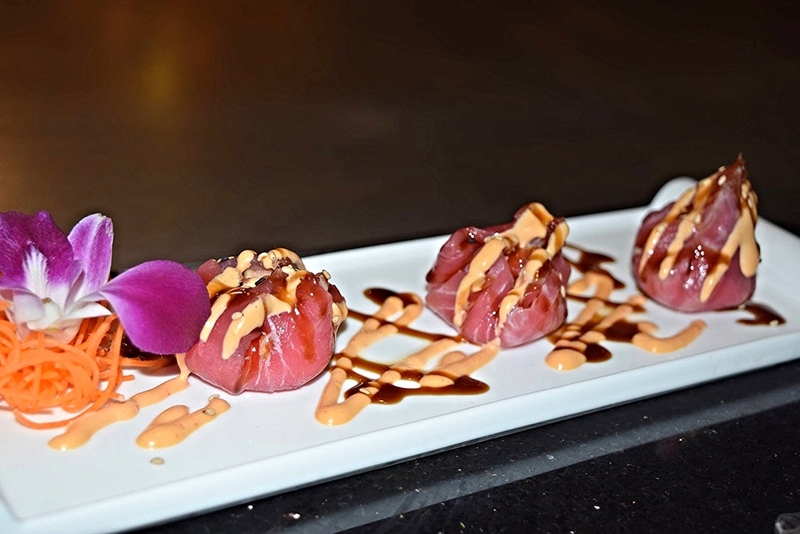 A variety of the freshest sushi and sashimi plated elegantly by our master Sushi Chefs. Over 50 bottles of the top Wine, Liqueur and Sake to compliment and enhance your meal. 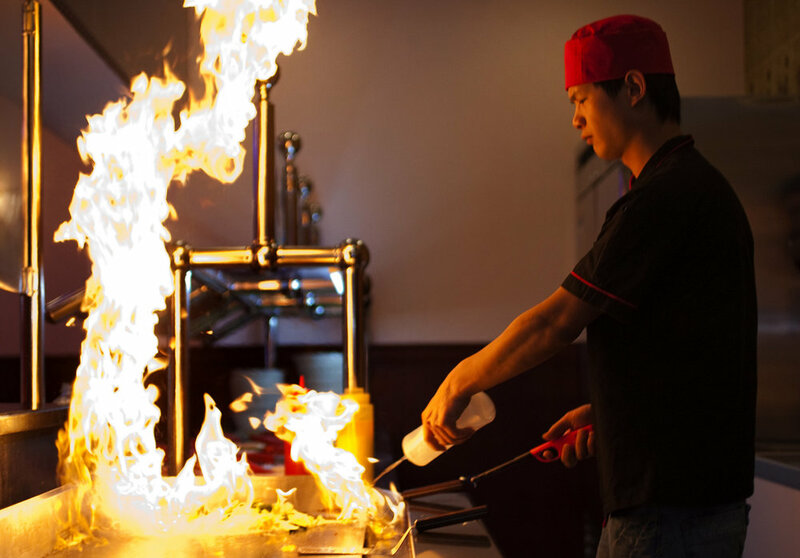 Combining the creativity, variety and tradition that comes with Hibachi, with the quality and standards of Kosher food makes Kasai a destination for the highest quality Hibachi around.